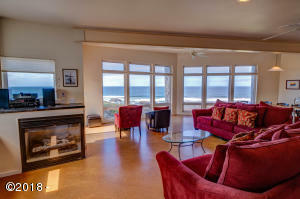 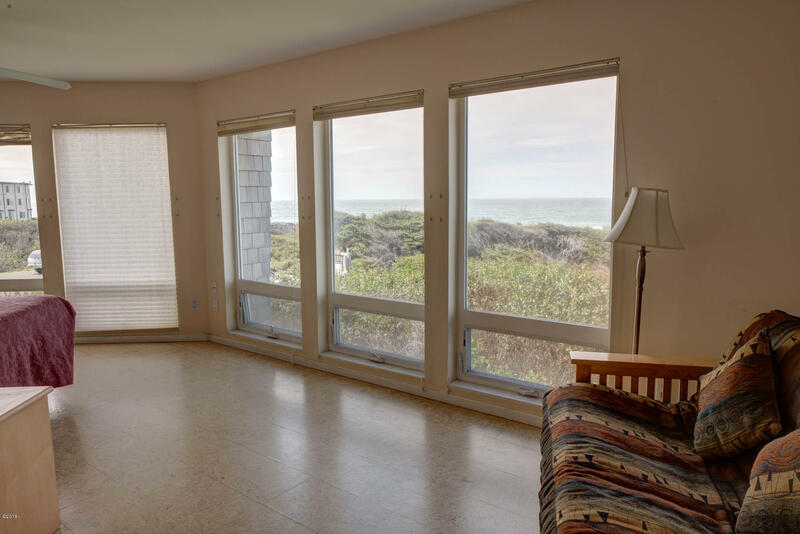 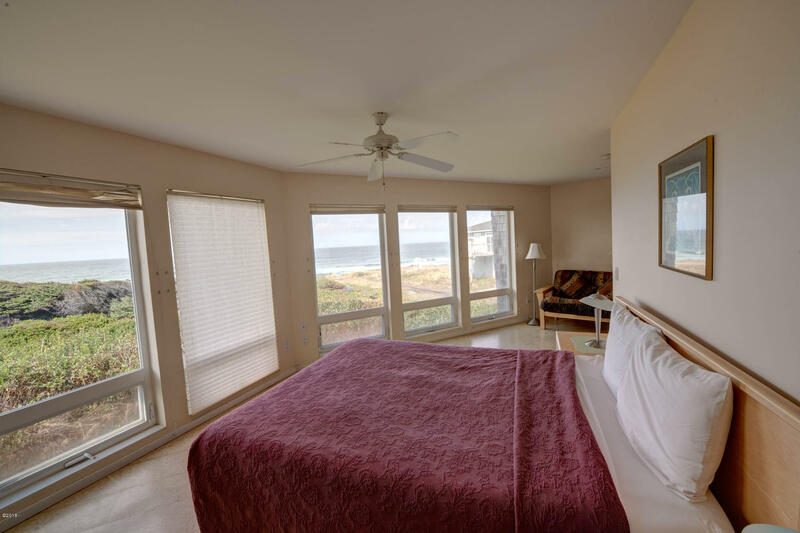 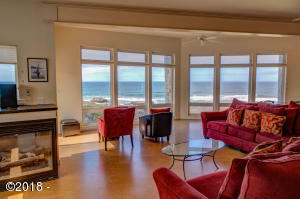 Perfect ocean view setting with every amenity. 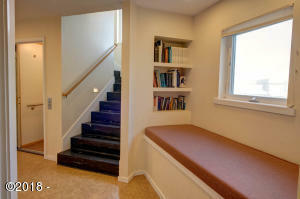 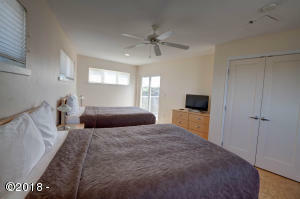 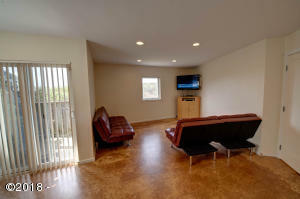 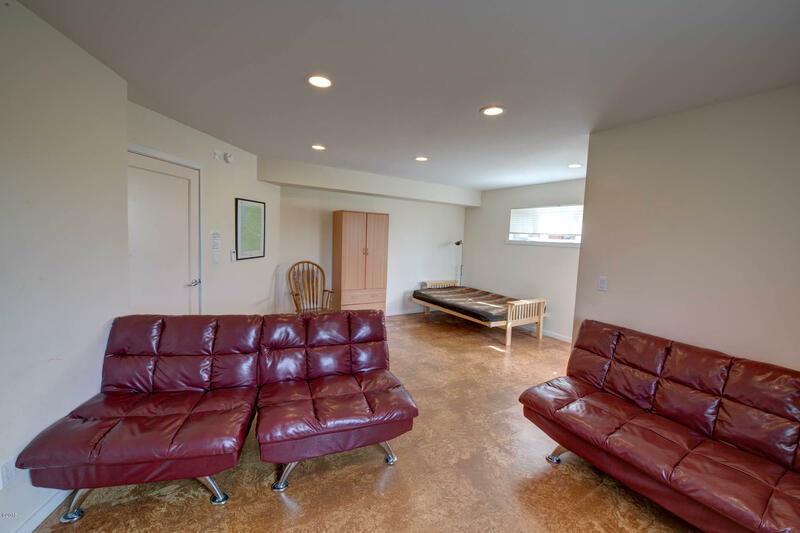 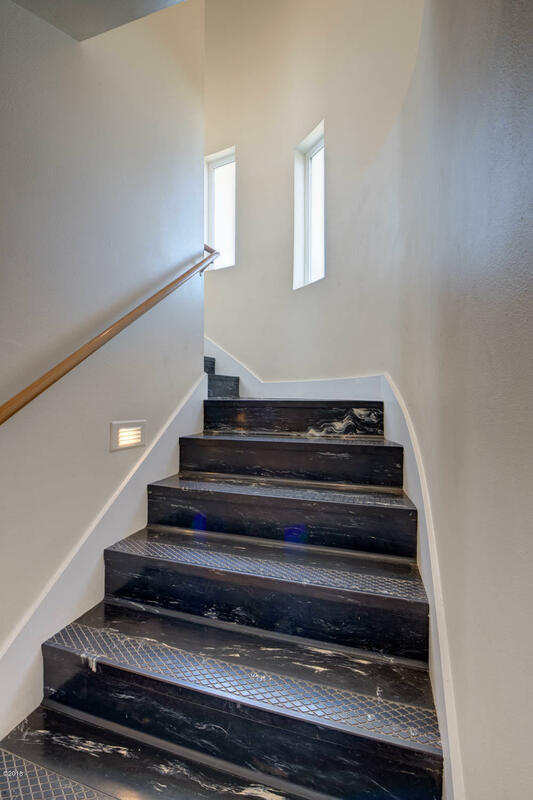 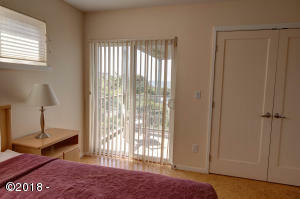 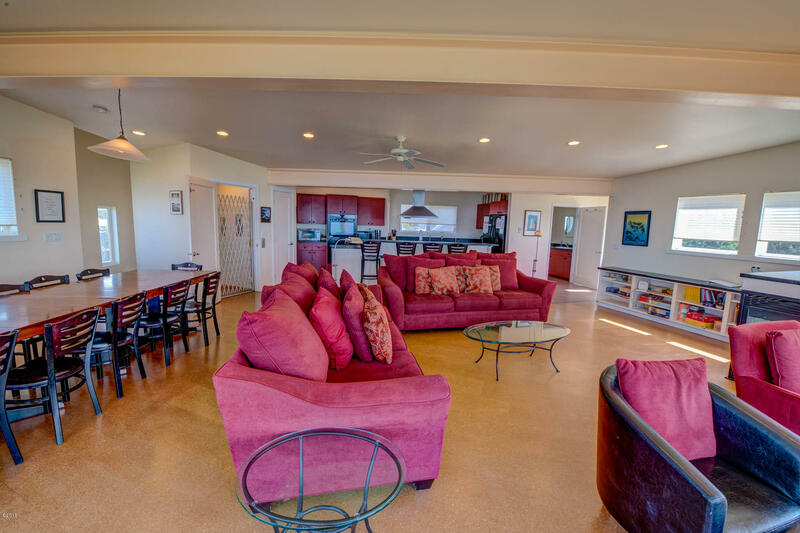 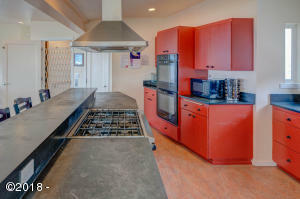 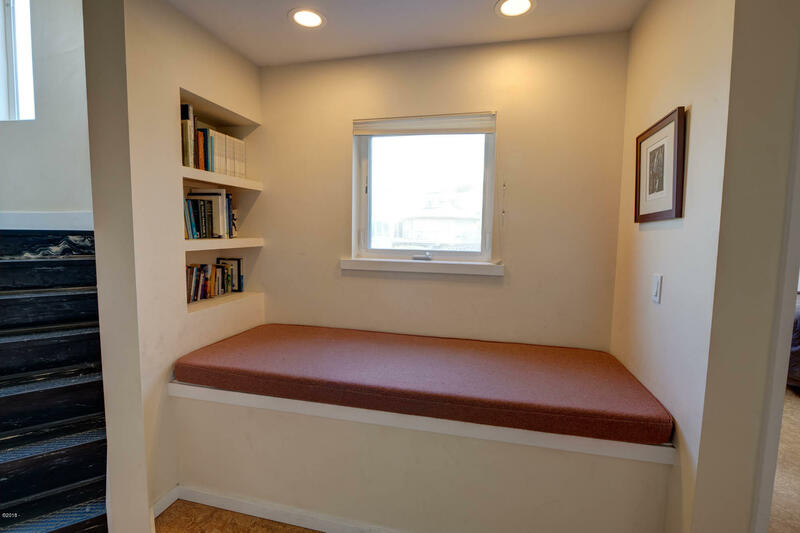 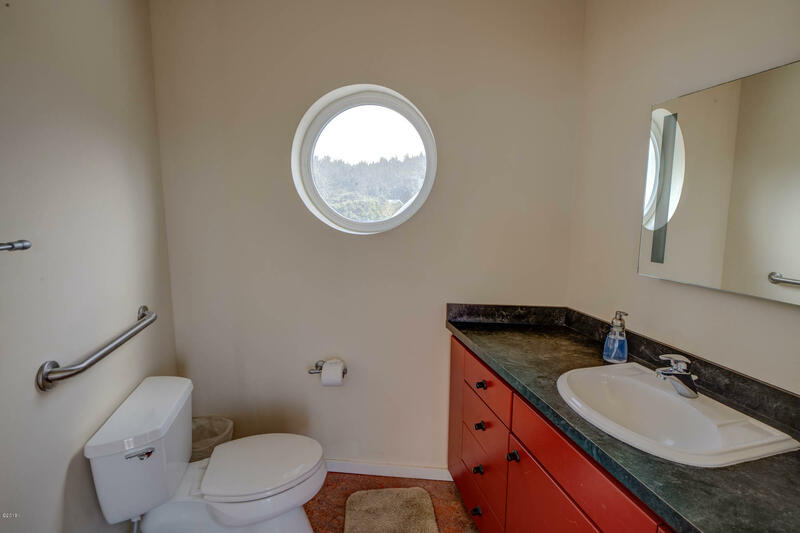 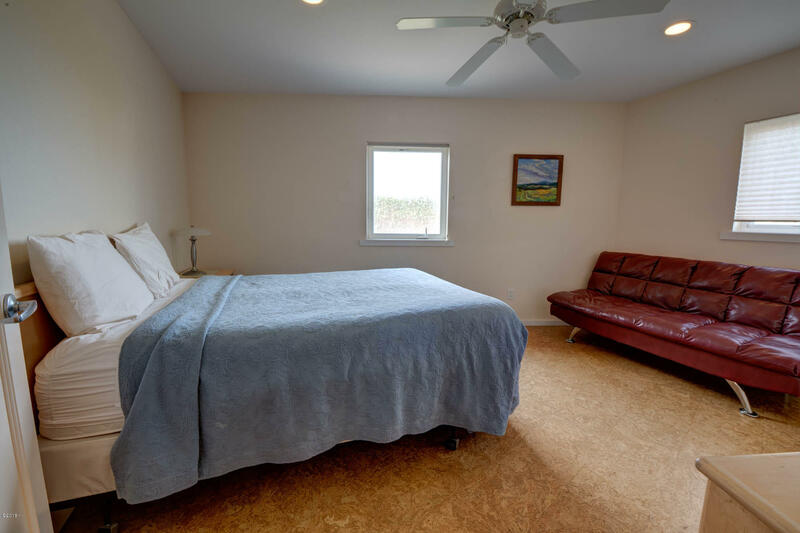 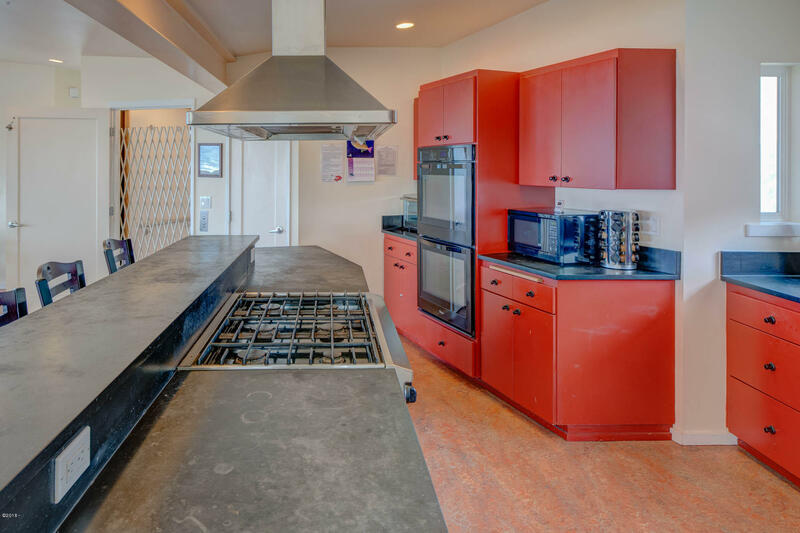 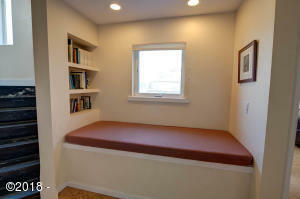 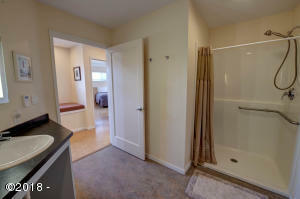 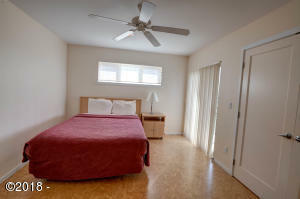 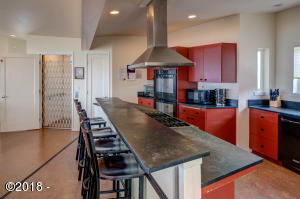 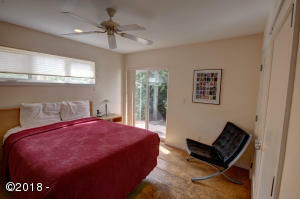 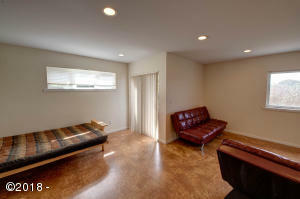 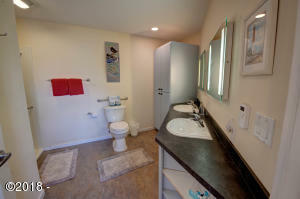 Very modern in design and fully handicap accessible. 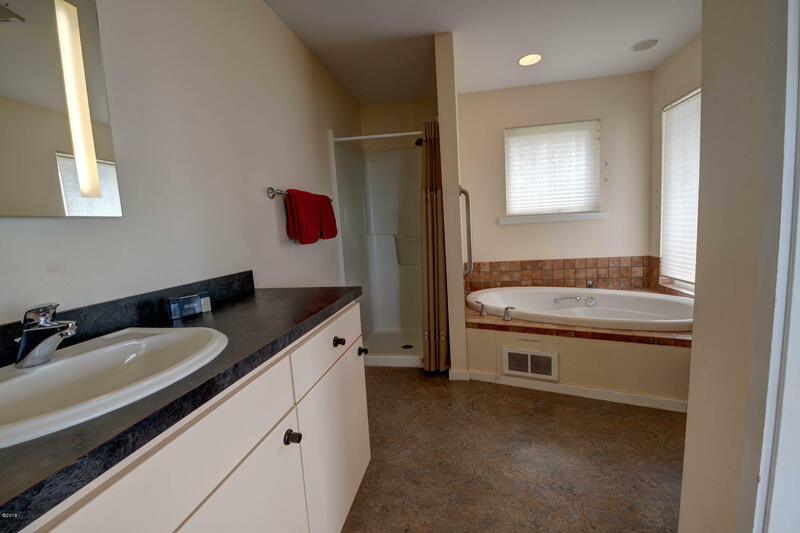 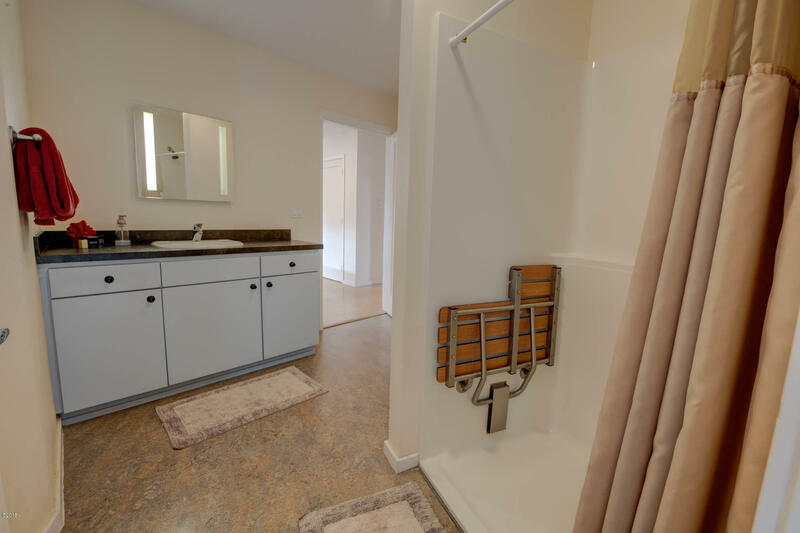 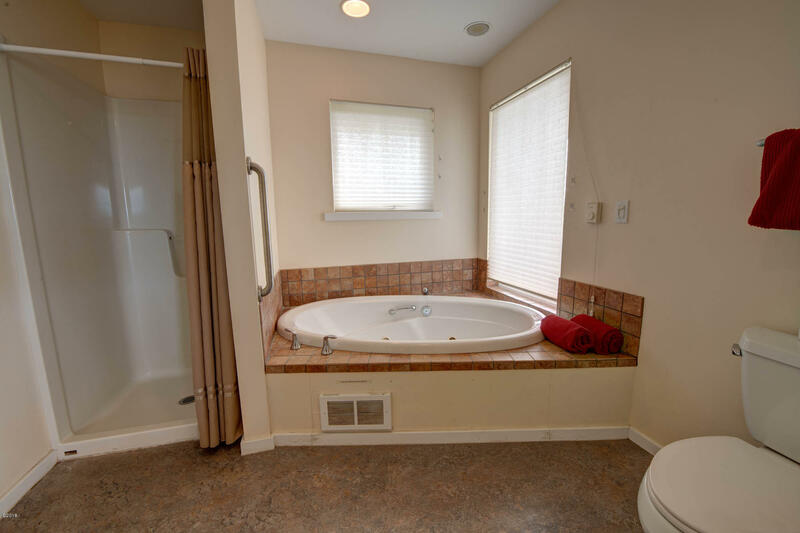 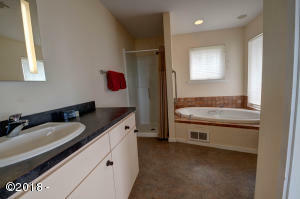 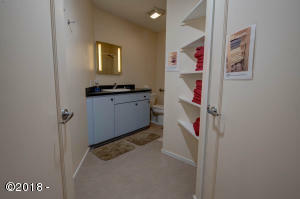 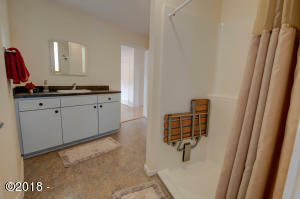 All bathrooms are handicap accessible and the home has an elevator. 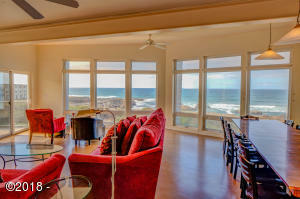 Rooms are spacious and the view dramatic. 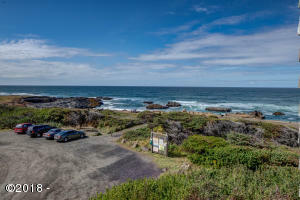 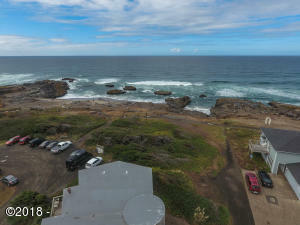 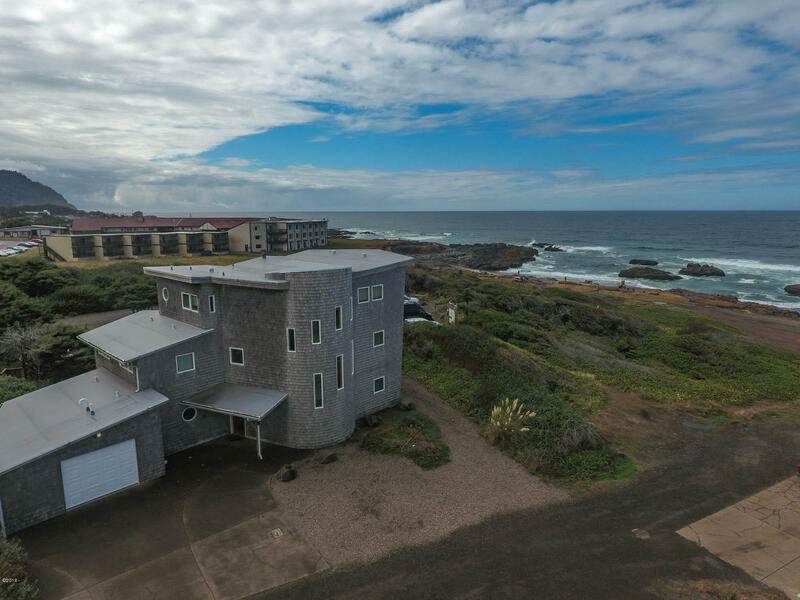 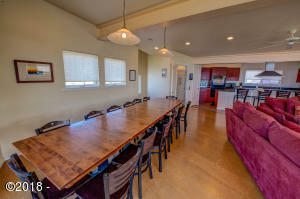 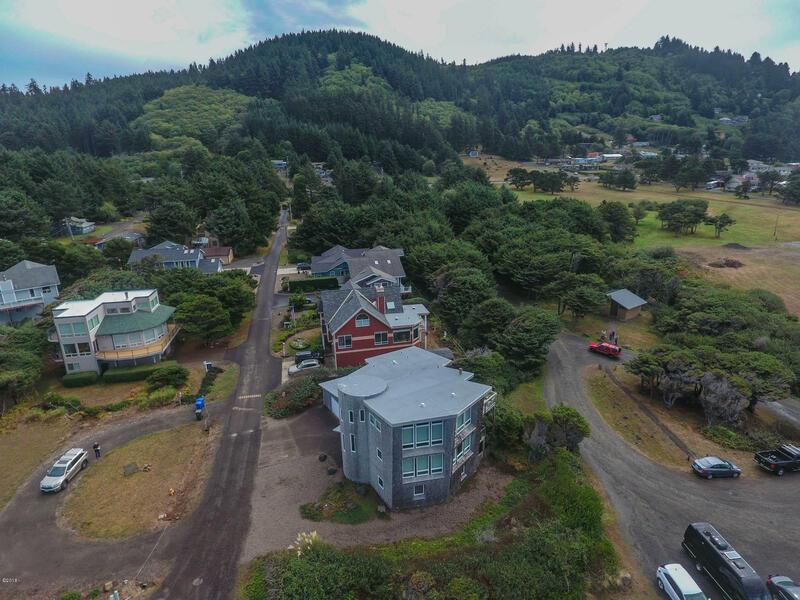 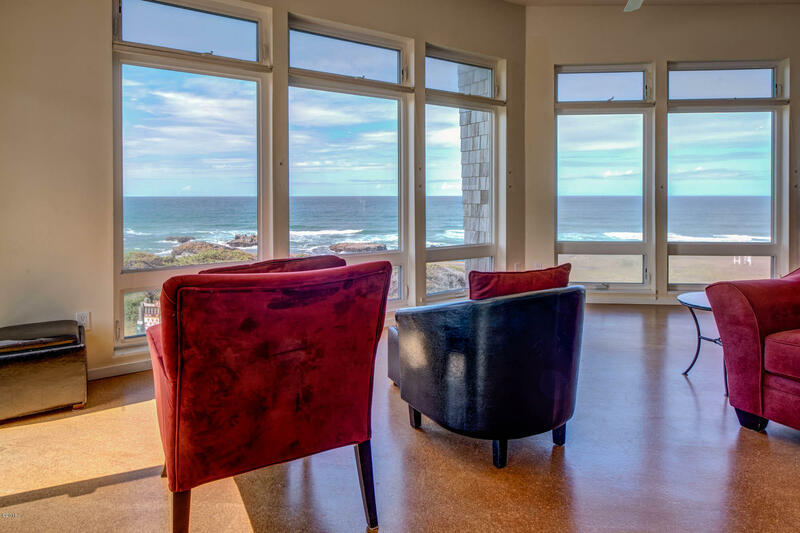 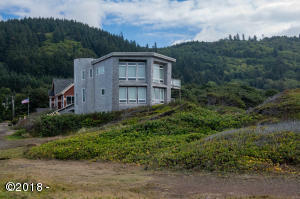 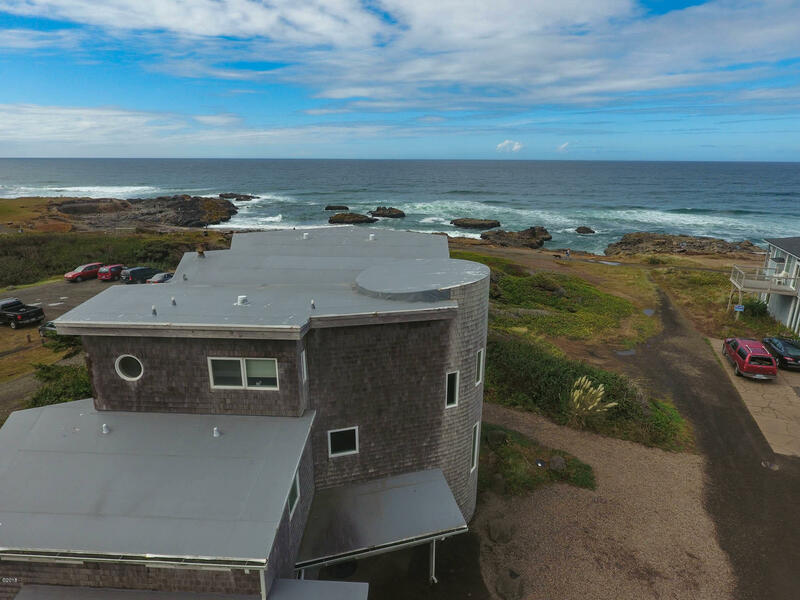 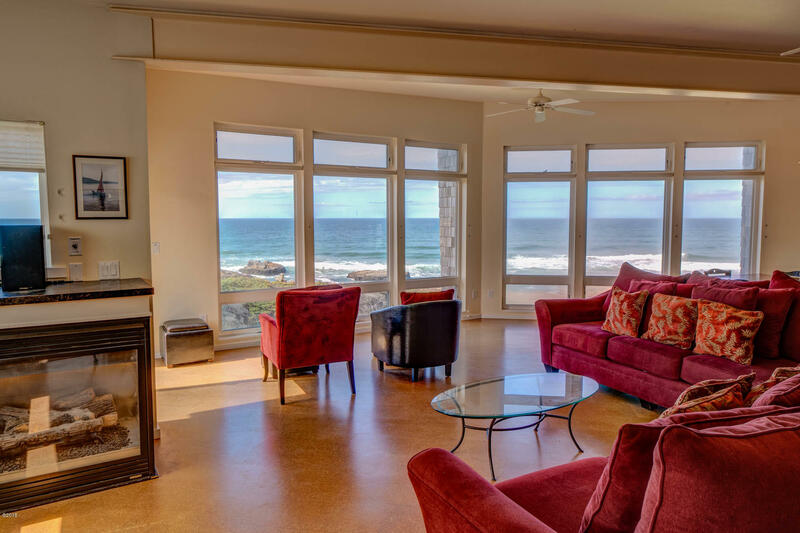 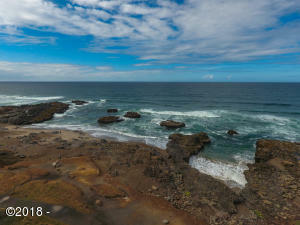 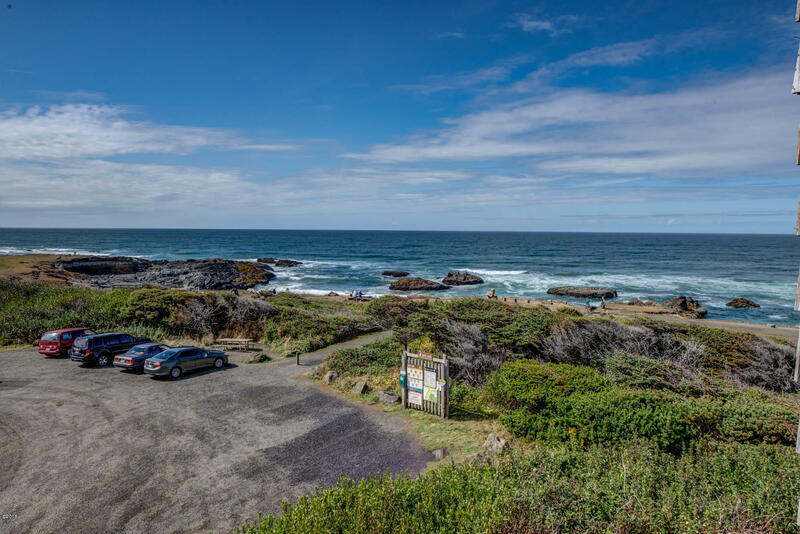 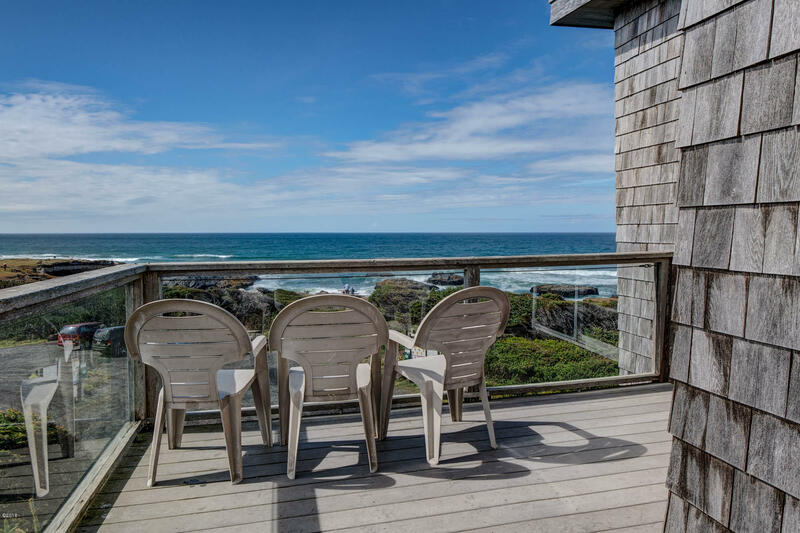 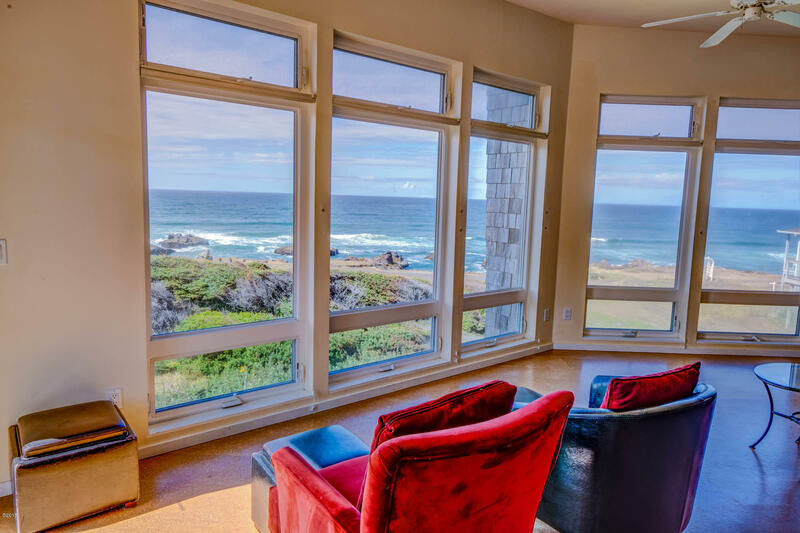 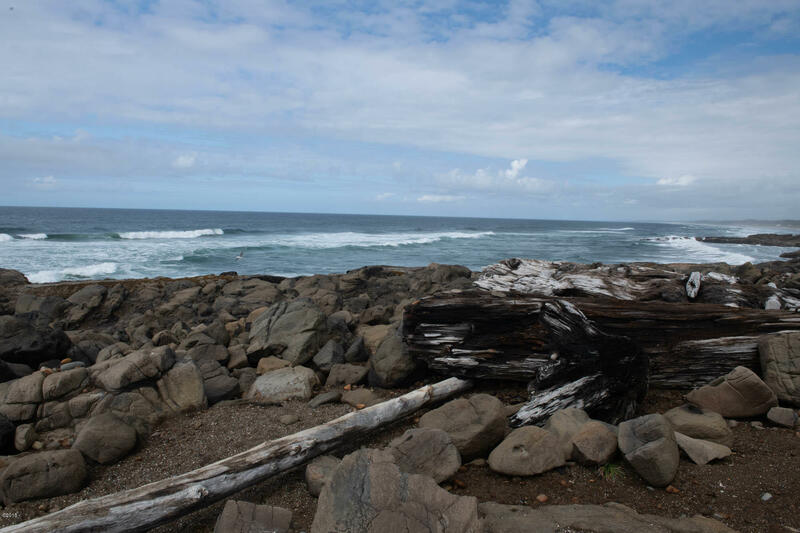 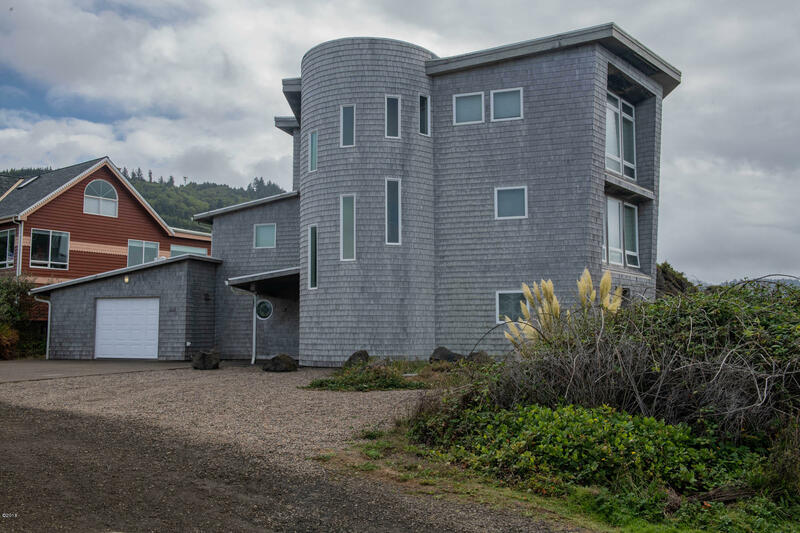 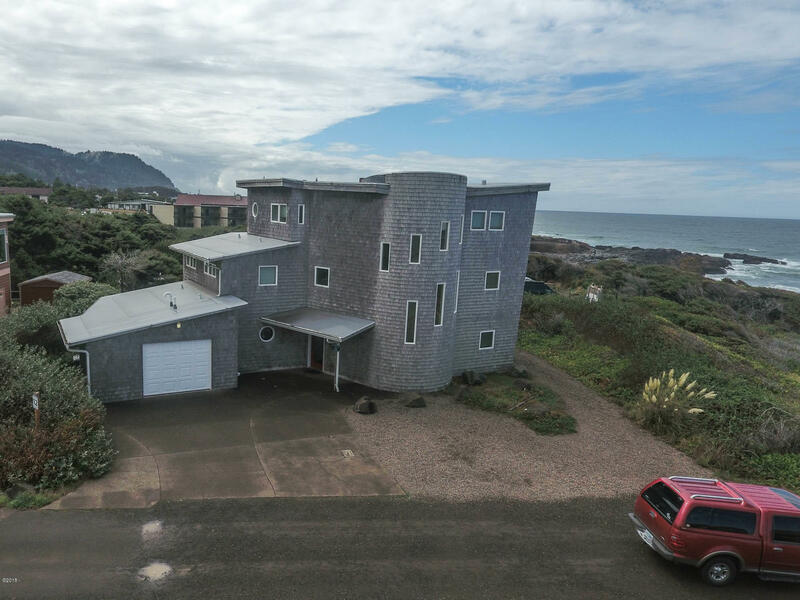 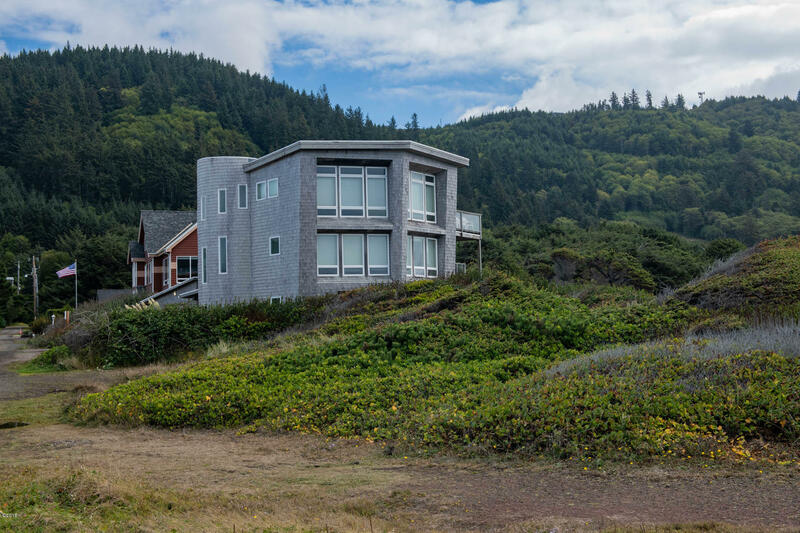 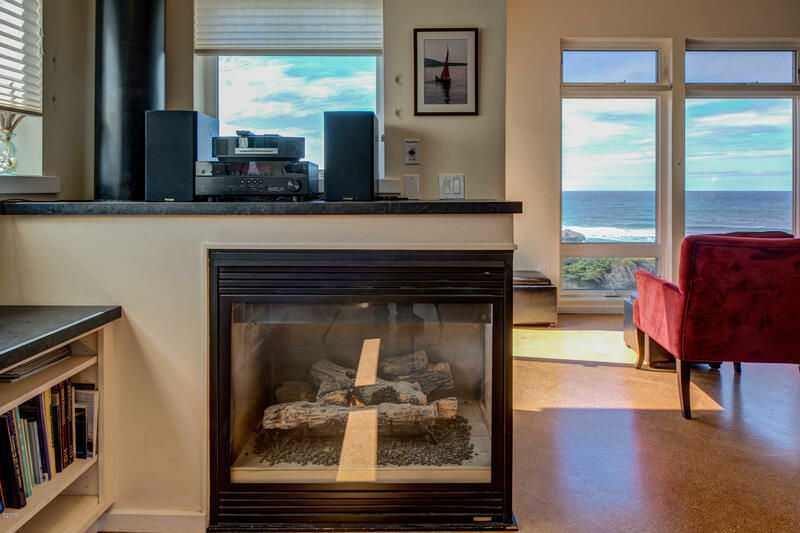 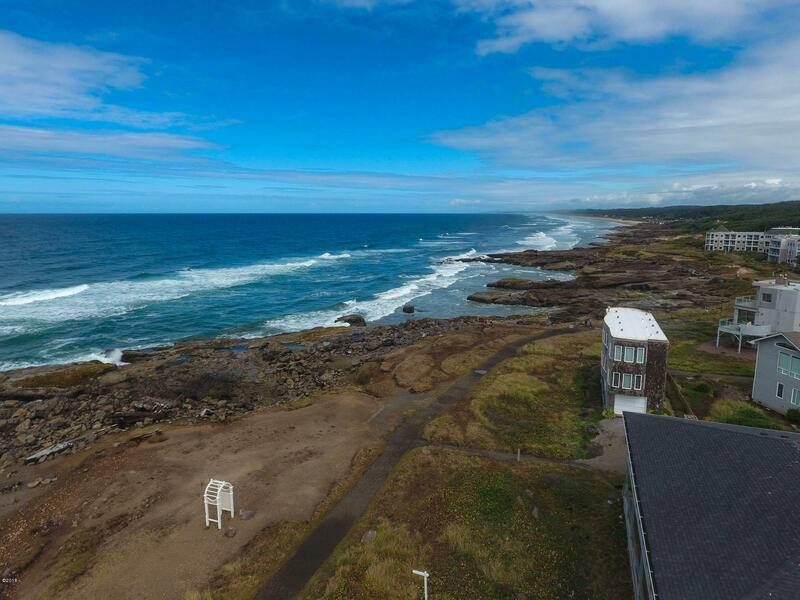 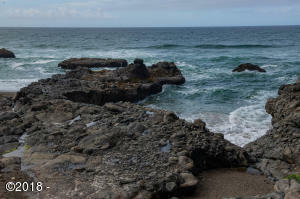 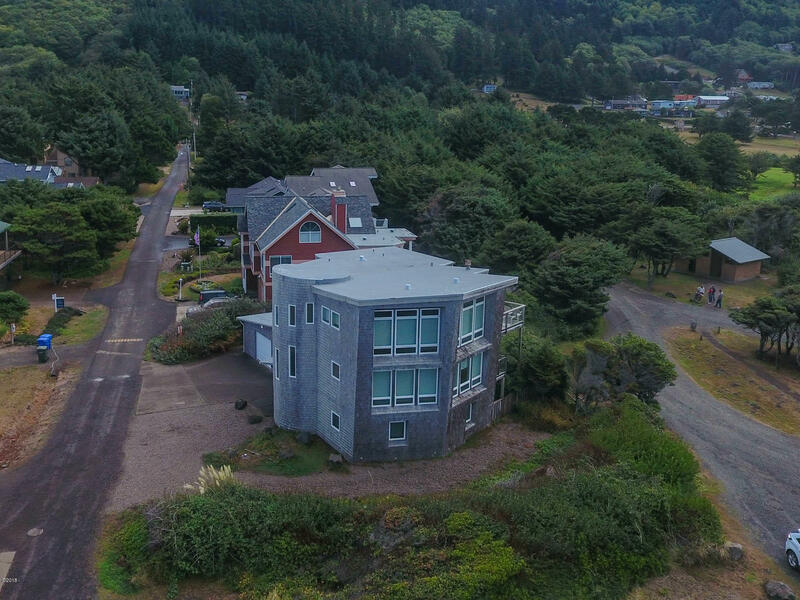 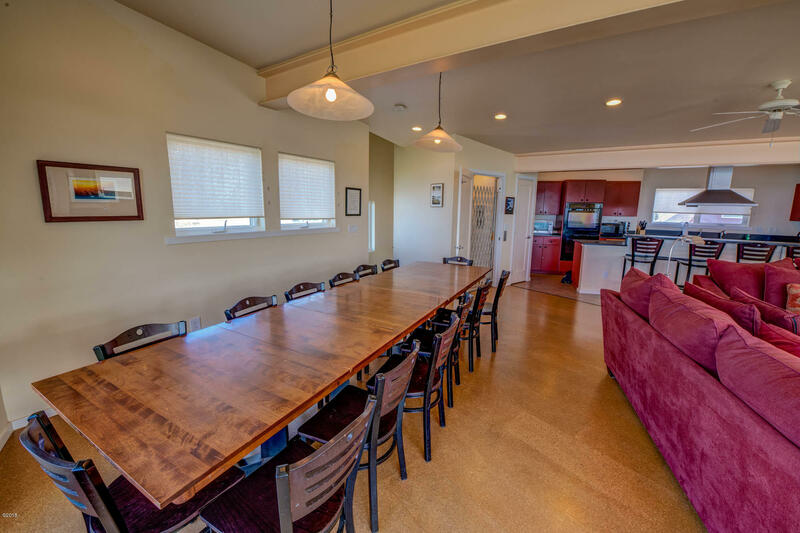 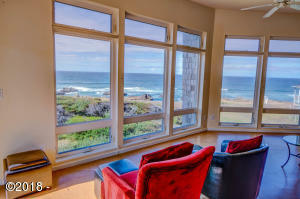 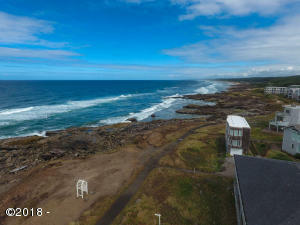 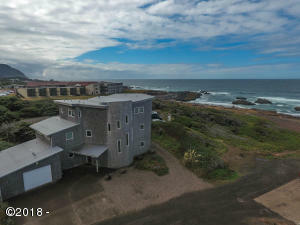 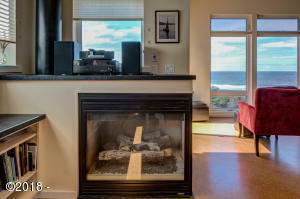 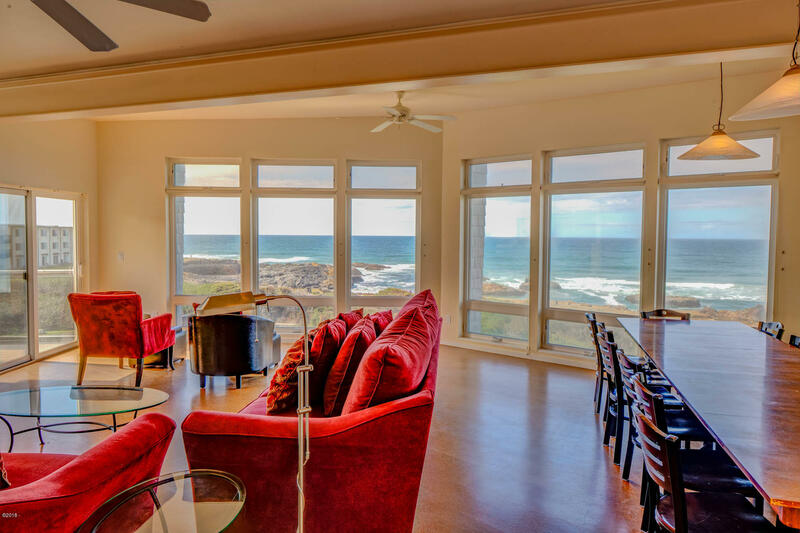 You are literally 100 ft from the 804 trail which walks along the oceanfront of Yachats. 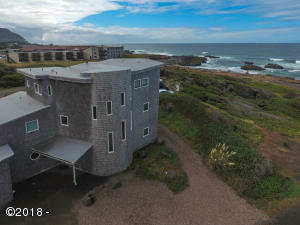 Easy beach access during low tides. Directions As you enter Yachats from the north heading south into town, turn right where the state park sign is and that will be Lemwick. Stay to the right and head west to the ocean. See sign on property.